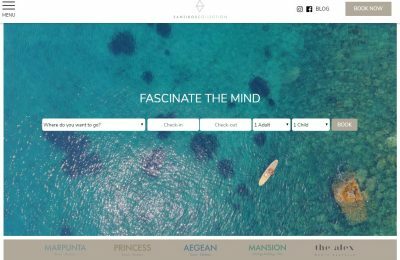 The Santikos Collection has launched its new website, aiming to provide its visitors with additional browsing features and unique holiday experiences. 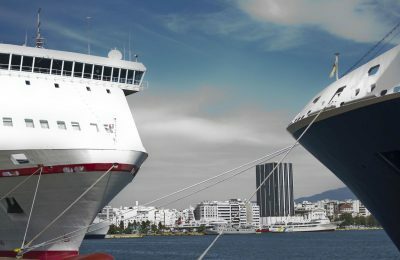 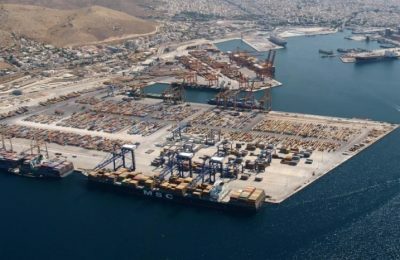 Turnover for Piraeus Port in Greece increased by 19.2 percent in 2018 to 132.9 million euros against 111.5 million euros in 2017. 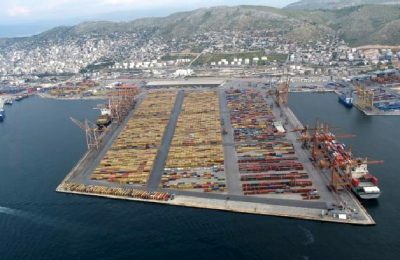 The ports of Piraeus, Venice and Chioggia will be cooperating for the increase of cargo flows and the strengthening of trade links between Asia and the Mediterranean. 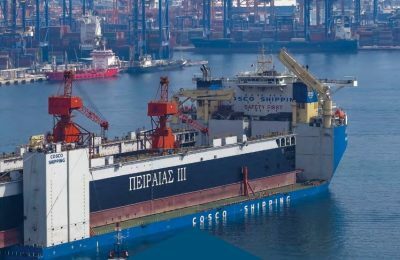 Cosco broke a new record in 2018, handling a total of 4.90 million teu and making Piraeus the second largest port in the Mediterranean after Valencia. 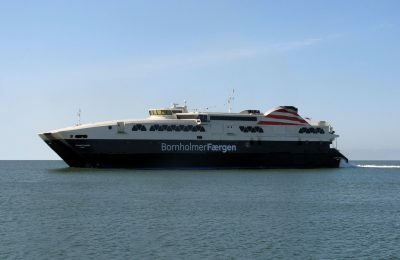 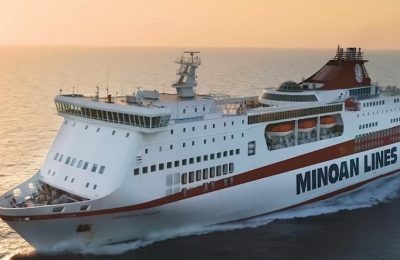 The Greek Coast Guard has lifted a ban on the travel of ferries and ships from several Greek ports due to severe weather conditions. 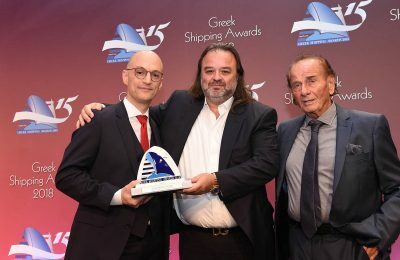 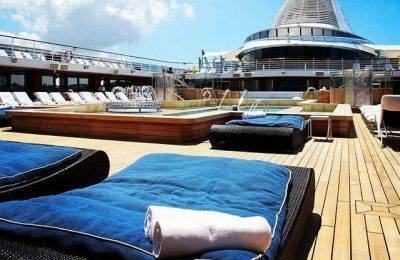 Greek ferry operator Seajets was announced Line Passenger of the Year at the 15th Lloyd’s List Greek Shipping Awards held in Athens. 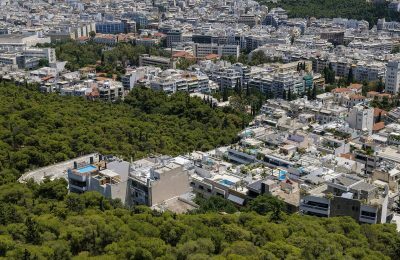 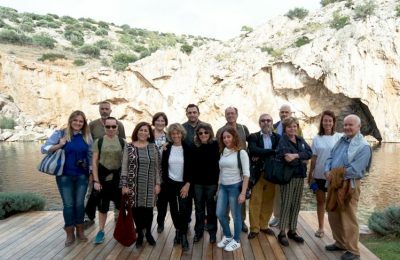 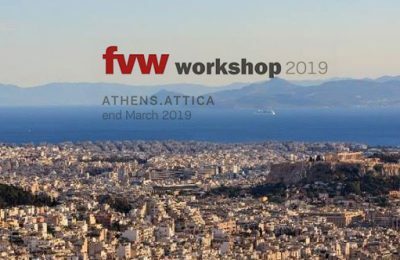 The natural beauty and tourism offerings of the Athenian Riviera were recently presented to foreign journalists, who visited Athens as part of a press trip organized by the Region of Attica. 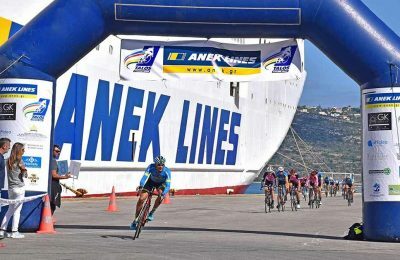 Cycling enthusiasts and athletes of all ages participated in the Autumn Bicycle Round 2018, recently held by Greek passenger shipping company ANEK Lines. 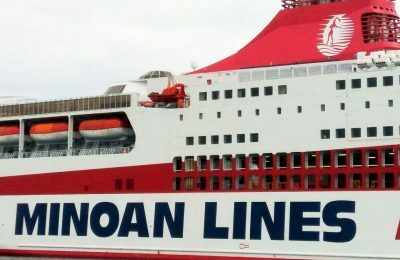 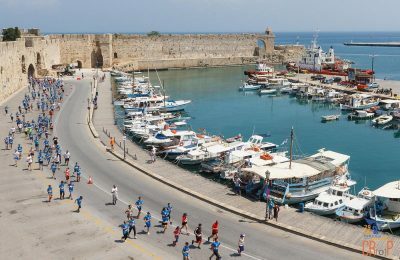 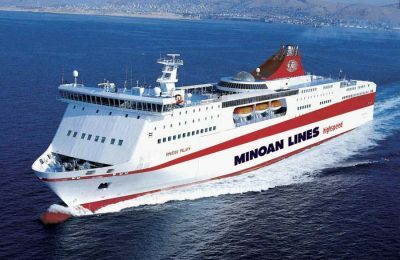 Greek coastal shipping company Minoan Lines has launched a digital campaign to promote its new Chania-Piraeus-Chania route. 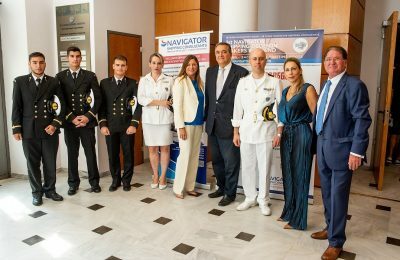 The exchange of know-how, experience, insight and ideas was the focus of the "2018 Navigator – The Shipping Decision Makers Weekend" held on Chios. 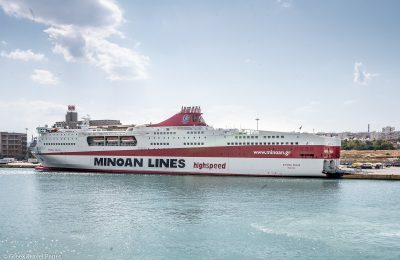 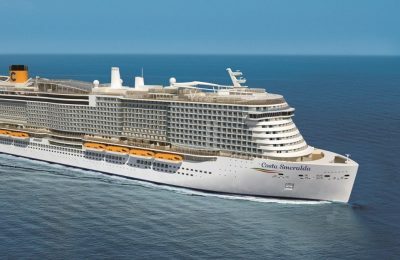 Greek ferry operator Seajets has added the “World Champion Jet” to its fleet, a passenger ship that has been included in the Guinness Book of World Records for its high speed.